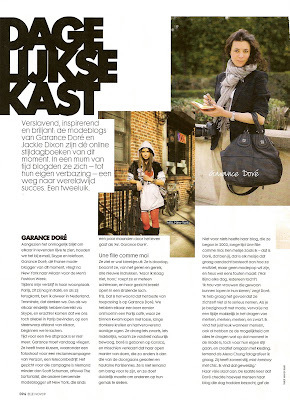 SHOW ME YOUR WARDROBE.COM: I'm on the cover of Dutch ELLE! 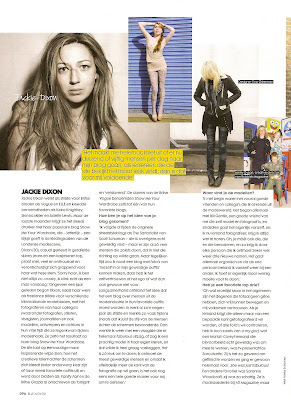 I'm on the cover of Dutch ELLE! Okay, okay, not exactly, but my name is there and as far as I am concerned whoop, whoop! Cover line! 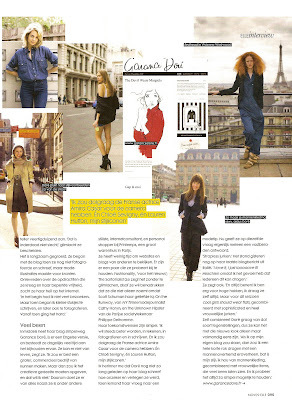 I feel very privileged to be included in this article alongside the very brilliant Garance Dore. Click to enlarge, and if you can understand Dutch, even better. Enjoy! I've read the article yesterday, and today i've decided to visit your blog, i absolutly adore you in the interview and i wanted to see your blog, as i expected, the blog is even adoreable as you. I'm a fan.